After being admonished by the Supreme Court earlier this year for issuing a directive based on a non-existent court order from last year, the central government last month issued a fresh notification to telecom companies, directing them not to insist on Aadhaar documentation for issuing fresh connections. Now, the Department of Telecommunications (DoT) has removed Aadhaar as one of the 29 criteria to be included as part of a subscriber’s KYC database, and notified all telecom operators across the country to enable Virtual ID as a substitute instead. The new order will come into effect next month, and will applicable for verifying all new connections, and re-verifying existing ones. In a circular dated June 12th, the DoT asked all telecom operators to implement the new regulations in an apparent effort to plug the constant leaks of private Aadhaar data. 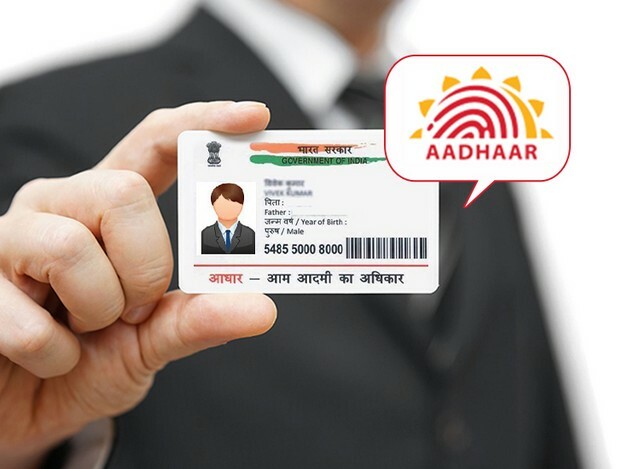 “In order to further strengthen privacy and security of Aadhaar number holder at the time of authentication, UIDAI…has proposed to introduce some changes in Aadhaar ecosystem”, said the agency in its circular. It’s worth noting that subscribers will still have the option to use their Aadhaar number instead of the Virtual ID number to sign up for a new phone connection, with the DoT saying that operators will be required to give that option for everyone. DoT has also instructed the telcos to display the numbers in ‘masked form’ at the point of sale terminal and make sure that none of these numbers are stored in their own system or database. Virtual ID is a random 16-digit number that is mapped to a citizen’s Aadhaar number, and can be generated anytime by entering the Aadhaar number on the UIDAI website. It was conceived as a way to prevent Aadhaar data leaks, and will become fully functional from next month. How to Generate Virtual ID? Once the password in entered, you should get an auto-generated Virtual ID that will be linked to your real Aadhaar number, enabling third-parties and businesses to verify your identity without getting access to the Aadhaar data.